If only the very best will do or normal recruiting methods aren't working you're left with a dilemma. 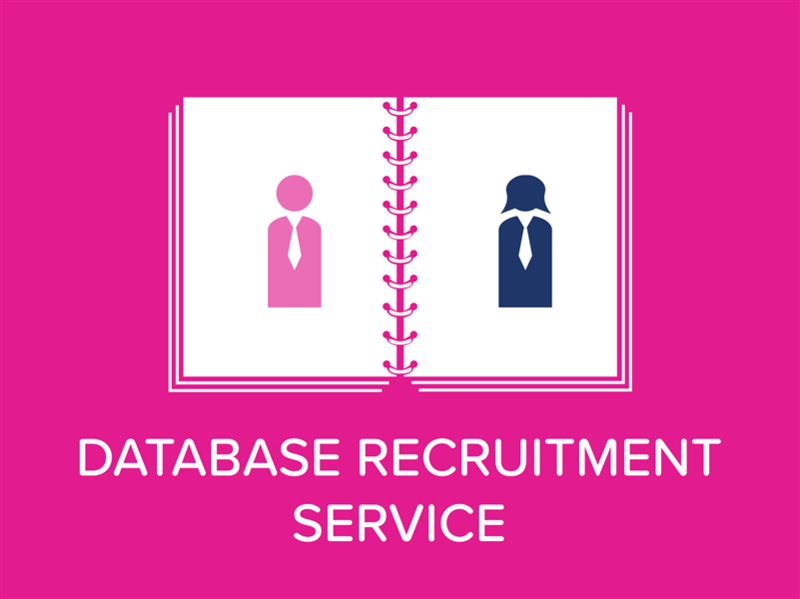 Either the role remains unfilled or you need to assign a professional recruitment consultancy to be more proactive. The very best sales people aren't on a database, aren't searching online and aren't reading the trade press. They are happy, they are secure in the knowledge that they're earning good bonus, they're being looked after and they know that at some point they will be head hunted into their next role! How do you approach the top sales talent. Aaron Wallis have a unique approach to Search & Selection, or head-hunting as it is more normally known. The longer we take to fill your role the more our fee reduces. A gimmick? No, not at all. We just prefer to meet your expectations by delivering what we say we will to the time scales that we agree! Here at Aaron Wallis we like to do things a little differently. If we can't fill the role in the time scales that we recommend to you our fee reduces. We will research, target and shortlist, typically within two weeks. The rest is down to how quickly you can get the interviews happening at your end. If it is a particularly tight search it may take three to four weeks but no more. Firstly let's dispel the myth. Headhunting is pretty basic, it's just incredibly time consuming and thwart with potential pitfalls! Headhunting takes is a lot of research to find out the best companies and the best people to target. We then call them, offer them the opportunity and manage the process from there. We are adept at many different techniques but do it in an extremely straightforward way. You can pontificate about the techniques until the 'cows come home' but being straightforward and direct we believe is by far the most effective way to headhunt! First off we look at our own database. It is unlikely that the person is sitting on our database but its hugely likely that someone who worked with (or for) the target is there. We then make the call, we network through (often with a full referral) and work from there. Our pitch is professional and confidential. We don't reveal your company name until you agree to meet with them and all of our staff have been trained in the most modern methods. In fact, one of our directors delivered training in headhunting techniques for several years to executive recruitment consultants, so we are genuinely pretty good at what we do! Until a decade or so ago Search was really aimed at solely the upper echelons of the sales industry. However in recent years, due to an enormous shortage of quality sales skills it has become more prevalent in the middle management salary brackets. We work at basic salaries from £28K upwards. 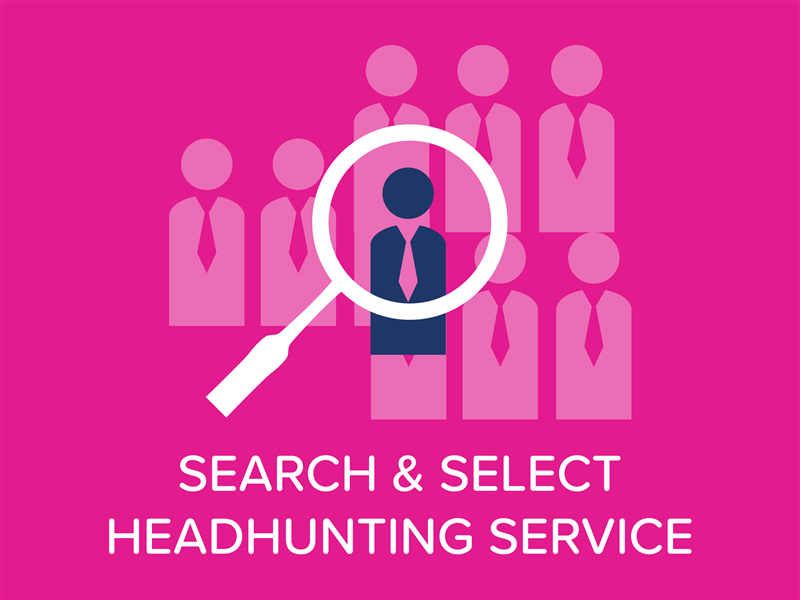 In order to headhunt effectively we need certain 'hooks' to attract the best talent and we will interview you in depth to uncover these (a typical meeting to take a search assignment is anywhere between an hour and a half and three hours to do it properly). The specification also needs to be quite specific so that we're 'shooting fish in barrel' rather than 'shooting fish in the Atlantic Ocean'! But, don't worry during the meeting we'll 'drill the detail' so that we confidently understand what the target will look like! From the point of the meeting this normally takes a week to research the companies and industry sectors that we will target. Once we've gained your approval that we're hunting in the right region, we'll focus on name gathering. This normally takes a week. 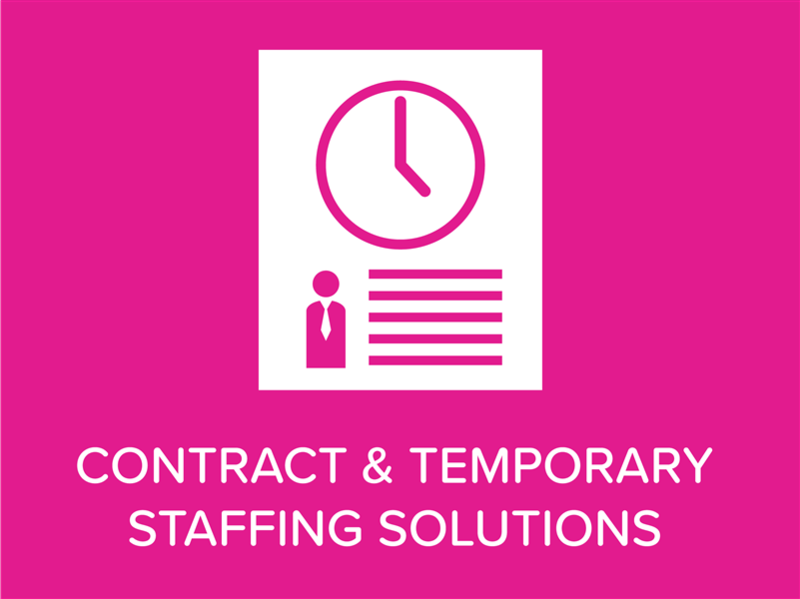 Therefore between two to three weeks after we take on your assignment we will provide a shortlist of candidates. If we don't our fee reduces! In a typical process we approach thirty to forty potential candidates and meet around ten. We then expertly manage the candidate through your recruitment process looking out for all of the warning signs along the way. This is really where our skill comes into play and we earn our fee! Our fee is 20% of the first years guaranteed remuneration (basic plus guaranteed bonuses and commission). We charge our fee in three equal instalments. A completion fee of 10% once the candidate commences employment. Please note due to the resource that goes into a headhunting assignment you are in effect retaining us for our service. Therefore our 12 month rebate scheme is only applicable to the final third of the fee. 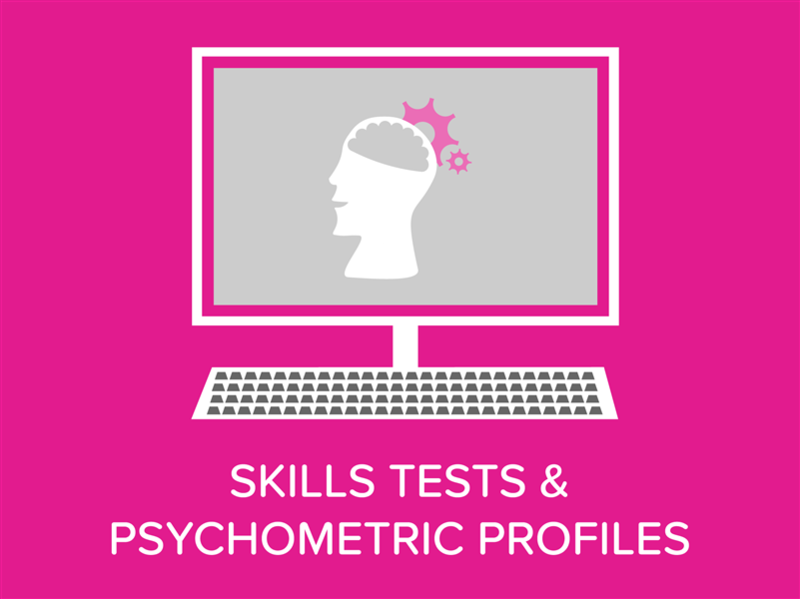 Psychometric profiling and Skills Testing remains a fundamental part of our recruitment process during search assignments. To meet with an expert Aaron Wallis consultant simply call 01908 061400. We shall look forward to working with you to proactively source the very top sales talent!